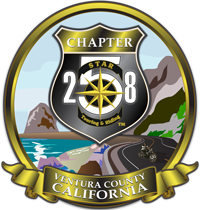 Use the form below to create a new rider account for Chapter 258. With a rider account, you keep informed with our ride notifications, earn ride badges, and participate in our forum. After your account is created, our system will review that all your settings are in place and will email you as soon as it is all setup. Check your email for the final steps to finish activating and setting up your profile.